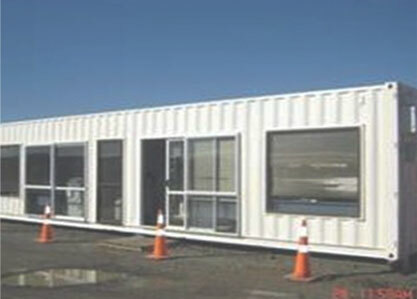 Frequent daily deliveries to and from Auckland, Tauranga and Hamilton. Les Harrison Transport can move it, anywhere, anytime. 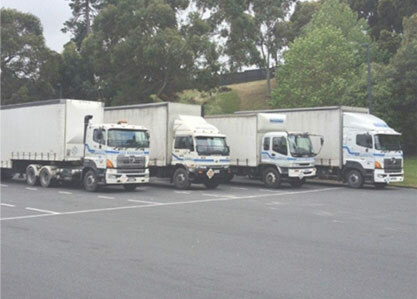 Based in Hamilton, Les Harrison Transport has gradually expanded since its initiation in 1987 to become a diverse transport operation. 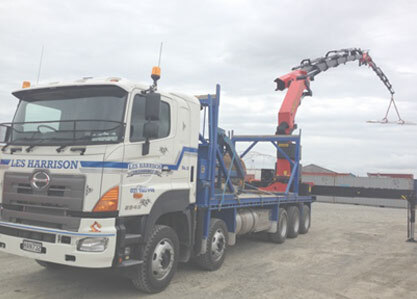 We operate a modern fleet of; Palfinger cranes (Hiabs), transporters, swing lifts, as well as having range of containers available for hire, lease or purchase. 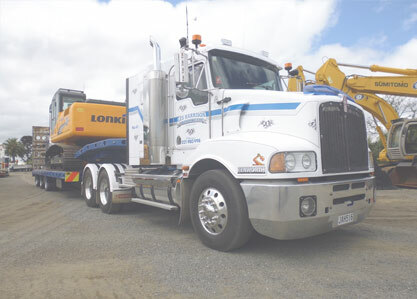 Les Harrison Transport do general freight runs to and from Auckland, Hamilton and Tauranga. 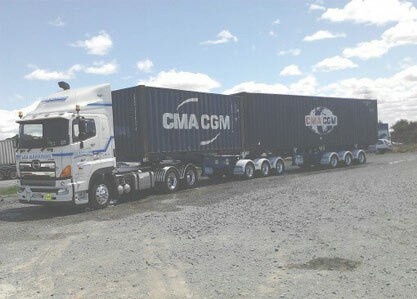 We are a certified MAF devanning operation and are fully equipped for container pick up and drop offs to and from wharfs. 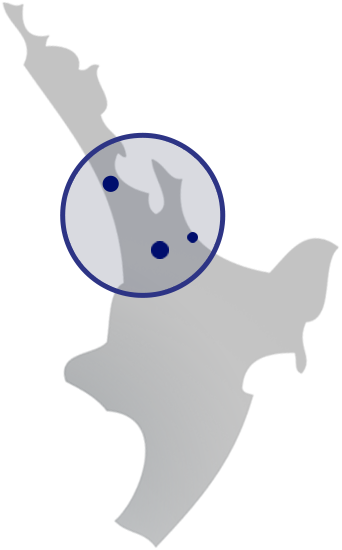 For all enquiries please contact us via our mainline (07) 847 2074 or fill in our contact us form and we'll get in touch.